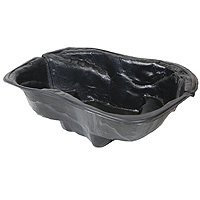 PondXpert Preformed Pond Minnow & TripleAction 3000 Pump: Preformed Pond Liners: Pond Liners - Buy pond equipment from Pondkeeper: fishing out the best deals on the net. 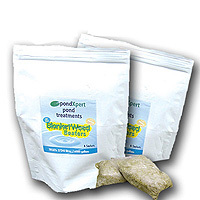 Save £35* on this combined preformed pond and pump set. This bundle includes the popular PondXpert Minnow preformed pond liner and bestselling PondXpert TripleAction 3000 pond pump. 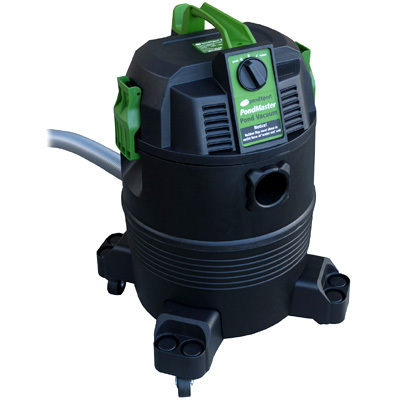 The strong and durable preformed pond is easy to install, while the pump includes a fountain, filter and UVC all in one submersible unit. Follow the links for more information on the preformed Minnow pond to view the preformed pond in more detail or TripleAction 3000 for the pump. * Part of saving made when compared with price of buying items separately. Does the job. Easy to install. 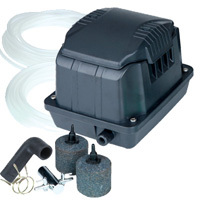 Needed a small pond & a filter pump & this package was a great deal, no complaints.